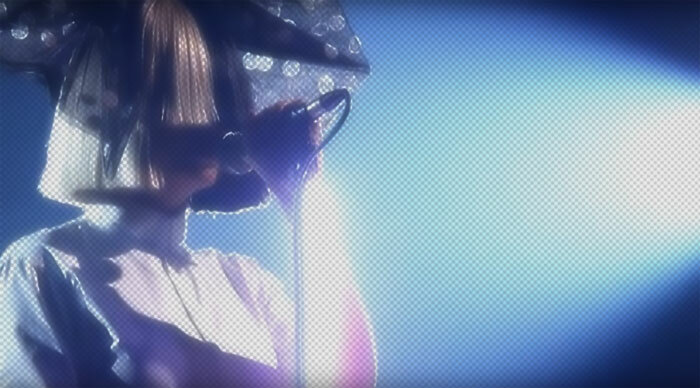 Diva Devotee: [Watch] Sia Outclasses X-Factor Contestants With Impresseive Rendition Of "Alive"
[Watch] Sia Outclasses X-Factor Contestants With Impresseive Rendition Of "Alive"
Sia touched down on the UK shores this weekend to sing at the X-Factor semi-finals. Tackling the Adele co-penned Alive, the Diva gained widespread praise for her performance, which featured her atop a magical box. Part of me wonders if the acclaim was more so for the unique staging than the song or the vocals -which admittedly were spot on. But I suppose, ultimately, it doesn't really matter since the desired effect was achieved. It got err'one talking! Let's hope this buzz translates into those all important sales for Sia and her January-due album This is Acting.